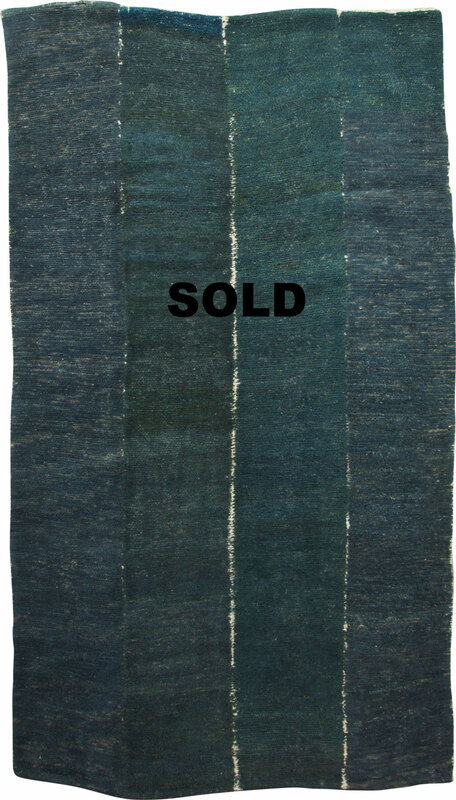 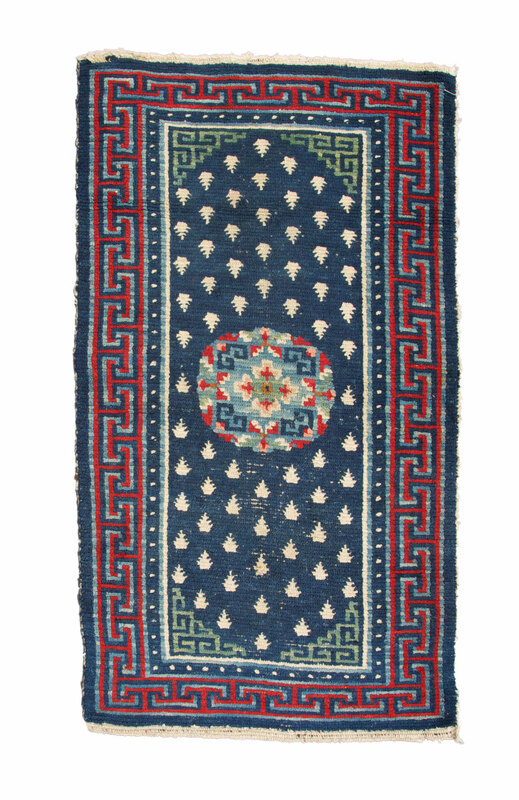 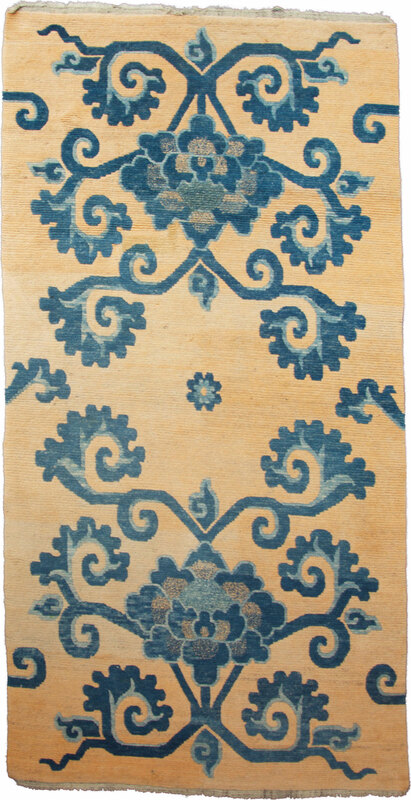 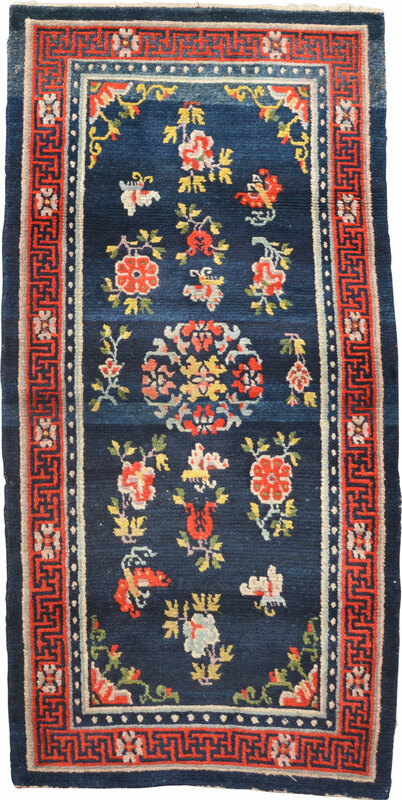 ANTIQUE TIBETAN RUGS - 1490115666s Webseite! 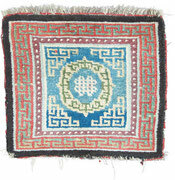 Rugs are an elementary part of everyday life in Tibet. 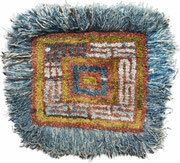 Almost all of the raised seating and sleeping accommodations in house, tent and monastery are fitted with rugs. 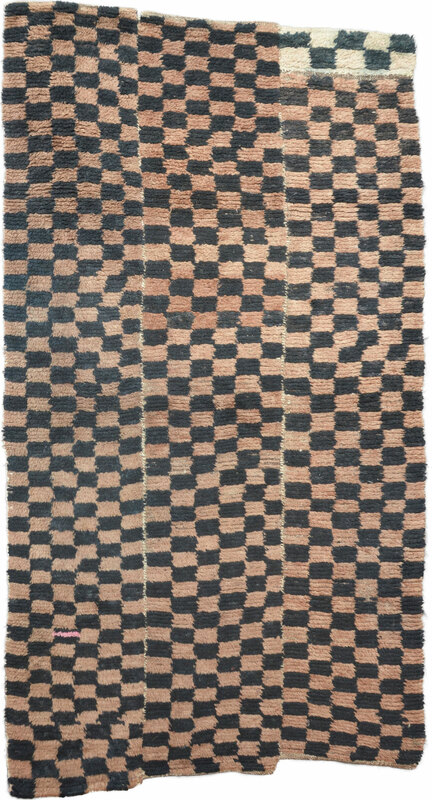 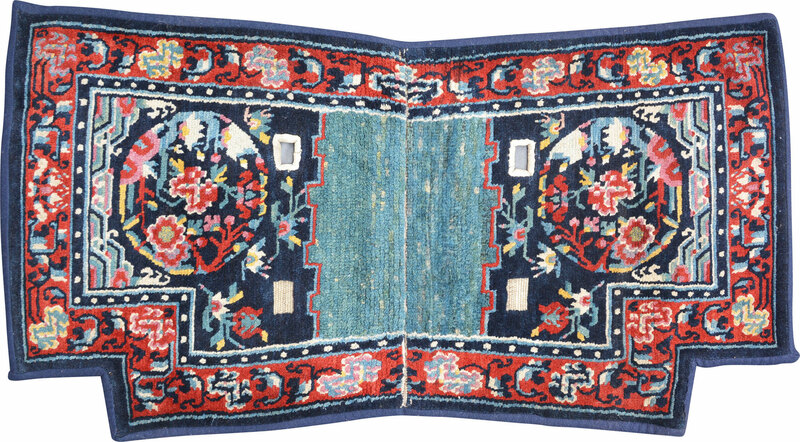 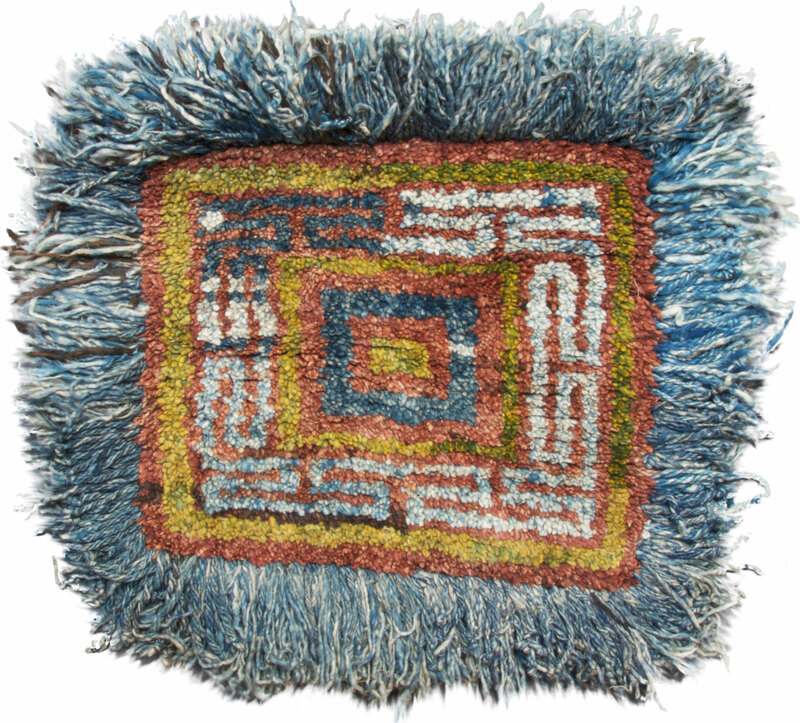 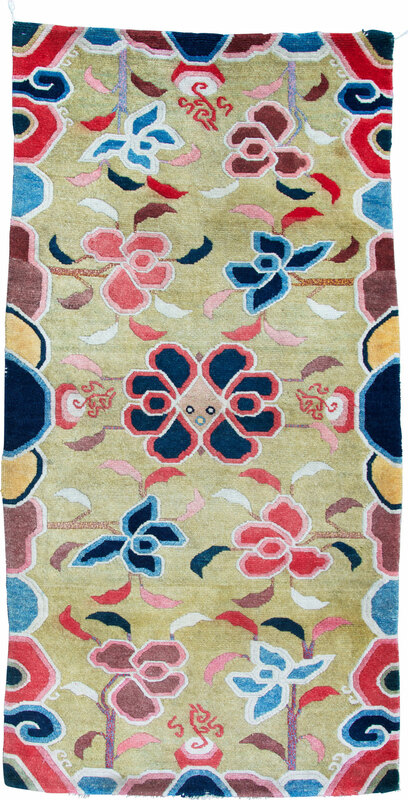 Their use ranges from picnic, sitting and sleeping rugs to saddle or throne rugs and ritual rugs. 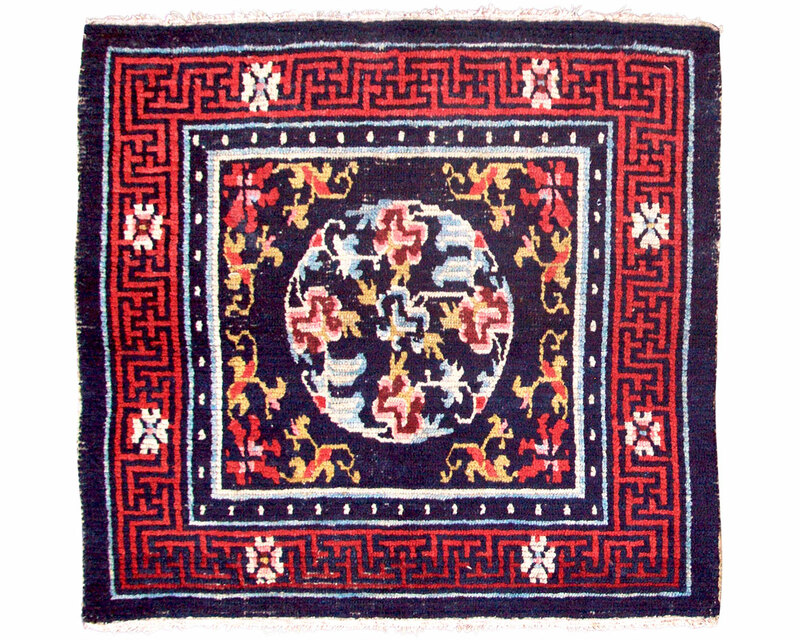 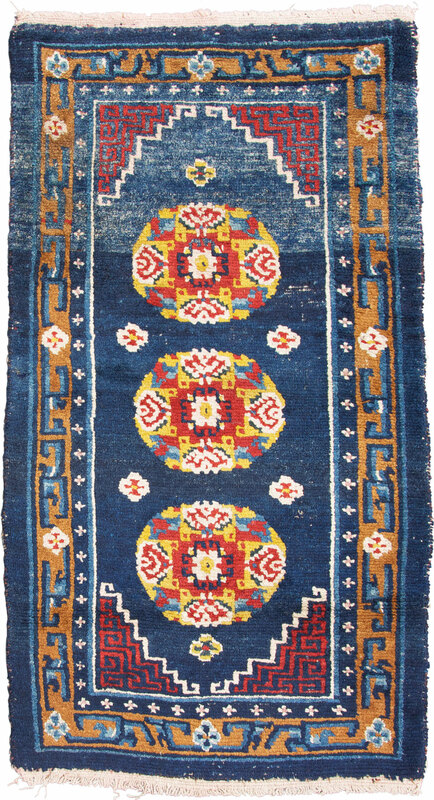 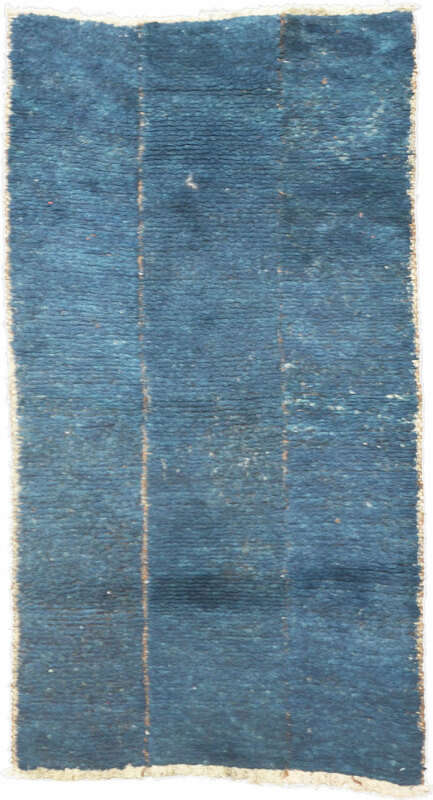 In addition to different weaving techniques that allow statements about age and place of origin, it is above all the choice of patterns and motifs that provide insights into past furnishing styles. 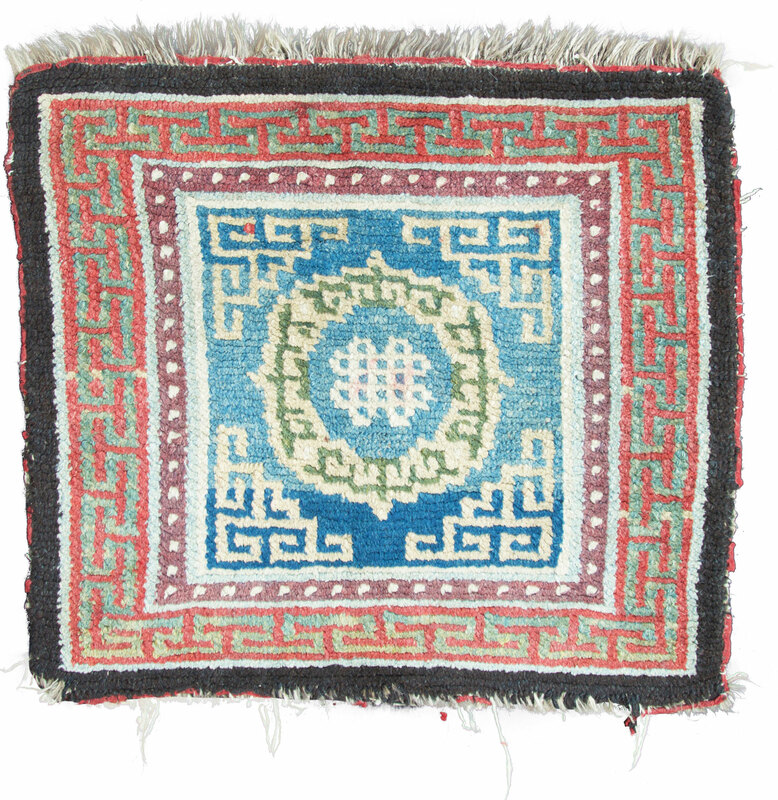 There are rugs that were made in an ancient tradition, but also those that responded to intra-Tibetan trends and fashions, thus underlining the free, creative understanding of knotters.